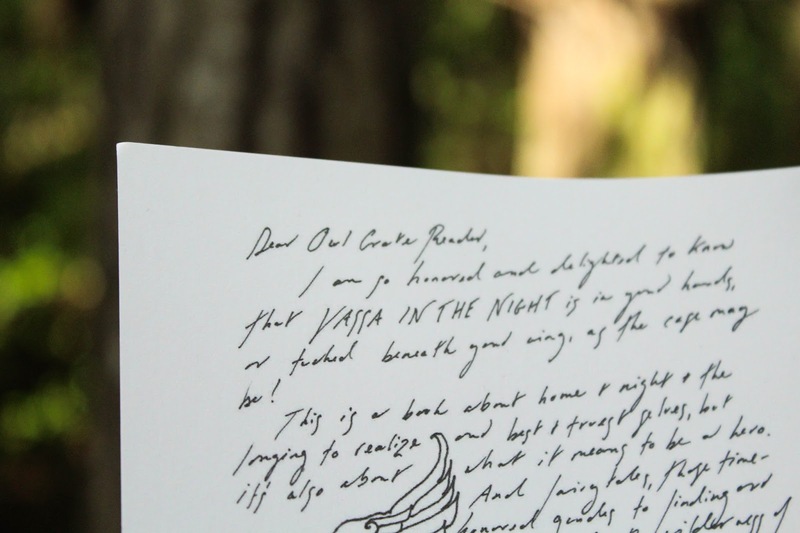 Bookworm Boutique: Review: OwlCrate's October 'Once Upon a Dream' box! 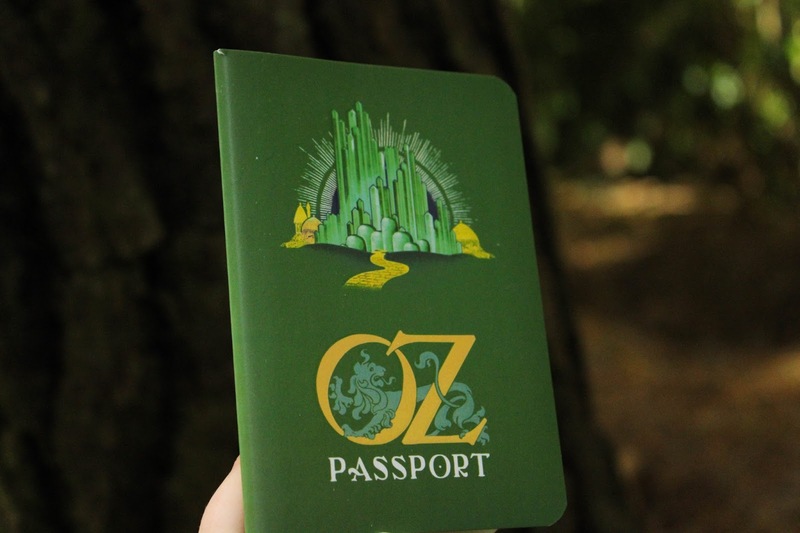 Review: OwlCrate's October 'Once Upon a Dream' box! It's the most wonderful time of the month... (It's November, I can totally get away with a Christmas song reference, right!?) This month's OwlCrate review has had to be published a little later than I would like because I've been extremely unwell for the past week and a bit, please forgive me! 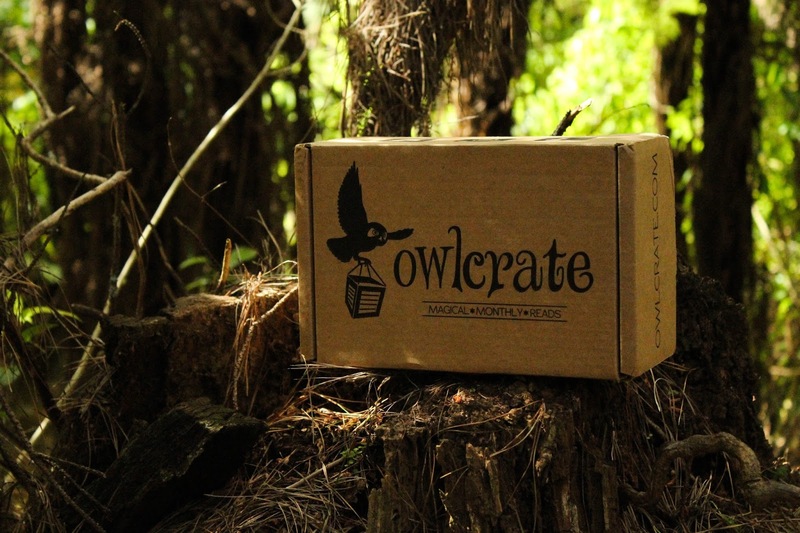 If you're not sure of what OwlCrate is, let me help you out. 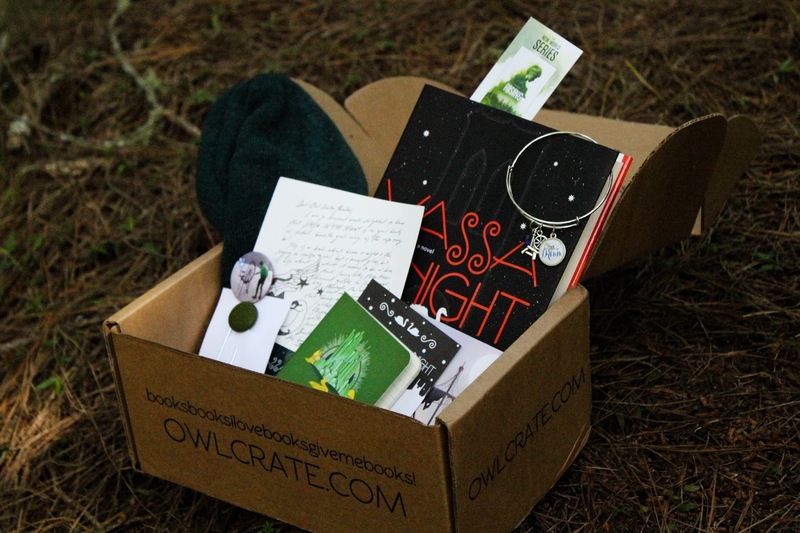 OwlCrate is a Young Adult subscription box that is sent out monthly, it contains one hard cover (US edition) new release YA novel, 2-5 bookish goodies, and usually some book swag as well (this could be a signed book plate, letter from the author, etc!) The boxes cost $29.99USD + shipping, but hang around to the end of this post for a coupon code! 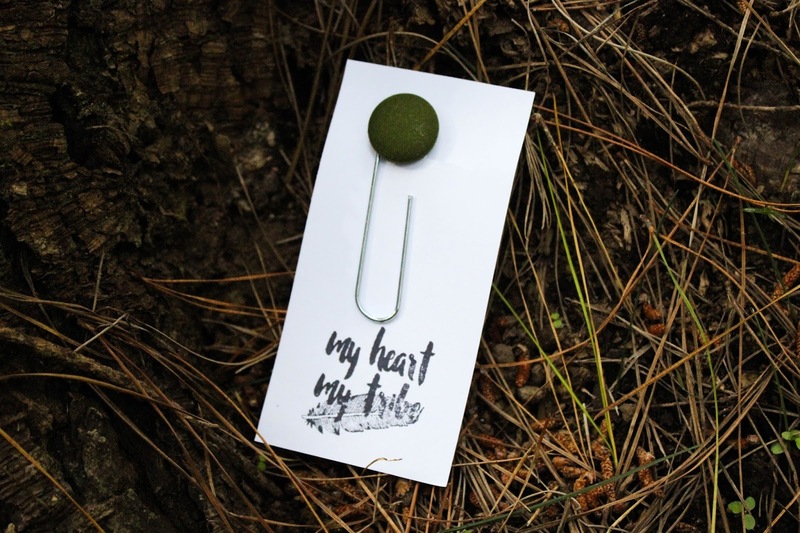 The first item that I'll be showing you is this giant, almost paperclip like, bookmark from My Heart, My Tribe, who made lots of different variations of the bookmark using a range of fabric colours/patterns. I have to say, I'm always nervous about using bookmarks like this because I'd hate to damage any of my books or leave dents in the pages, but I'm sure they've been tried and tested by the wonderful team who creates them! 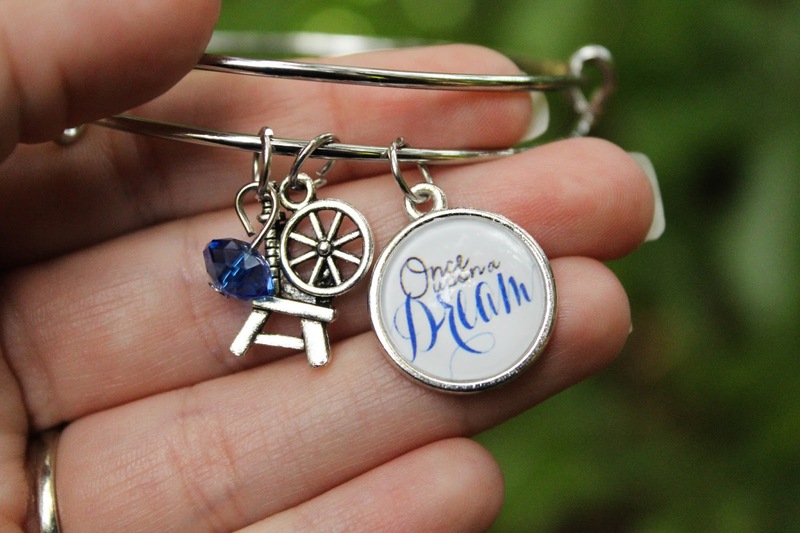 Next up is this adorable Sleeping Beauty inspired bracelet that was exclusively designed for OwlCrate by The Geeky Cauldron. 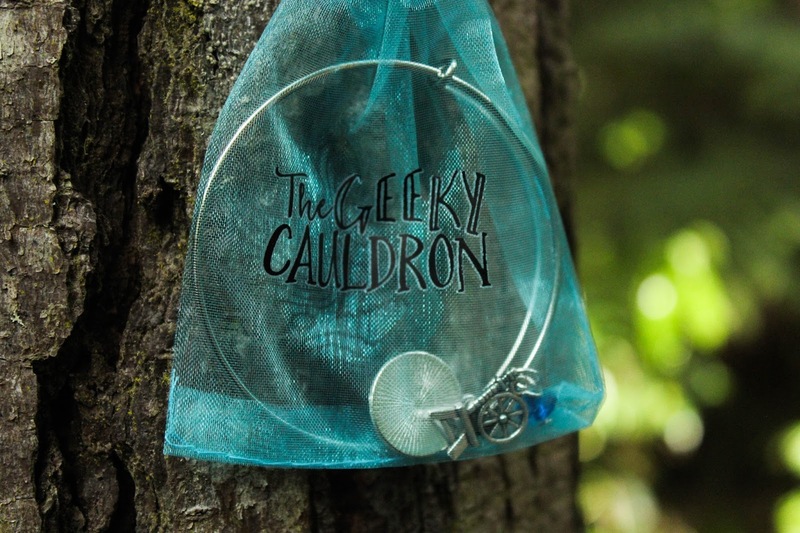 These super cute bracelets always catch my eye, I just think they're such a neat way to show off a little bit of geekery without it being too obvious that you're nerding out, hehe. When OwlCrate announced that they'd been working with Whosits and Whatsists on something 'cosy' for this box, I got very excited and spent a good hour looking through their website at all the fabulous pieces they have available. This Peter Pan themed beanie did not disappoint! Although it was immediately stolen by my other half (who graciously modelled for me, hand brace and all), I'm in love with it! 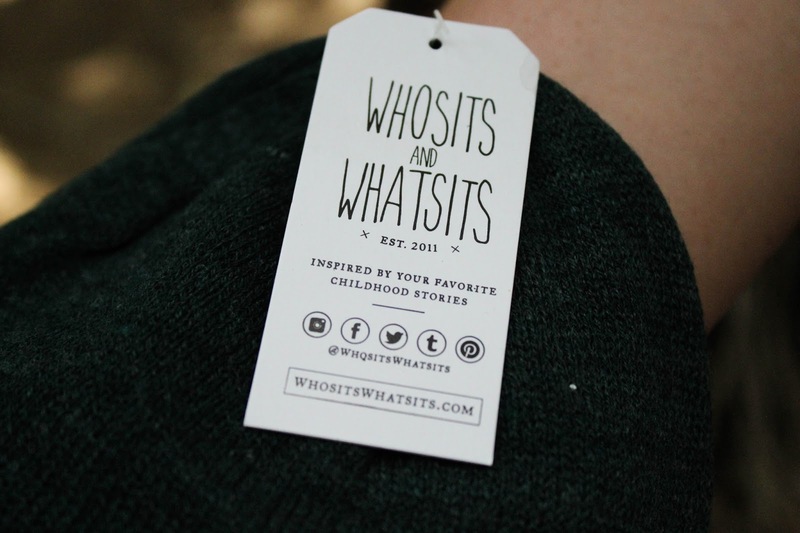 If you have the chance to go through Whosits and Whatits' store, make sure you do, they have loads of amazing items that are truly top quality! This item retails at $20USD, so everyone definitely got their moneys worth with this box. 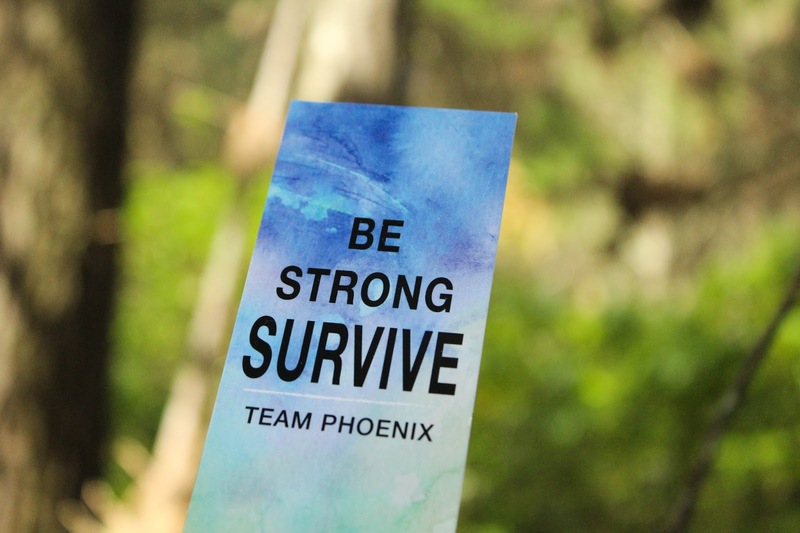 The last 'item' we received that this 'Be strong, survive - Team Phoenix' promotional bookmark from OfTomes publishing. 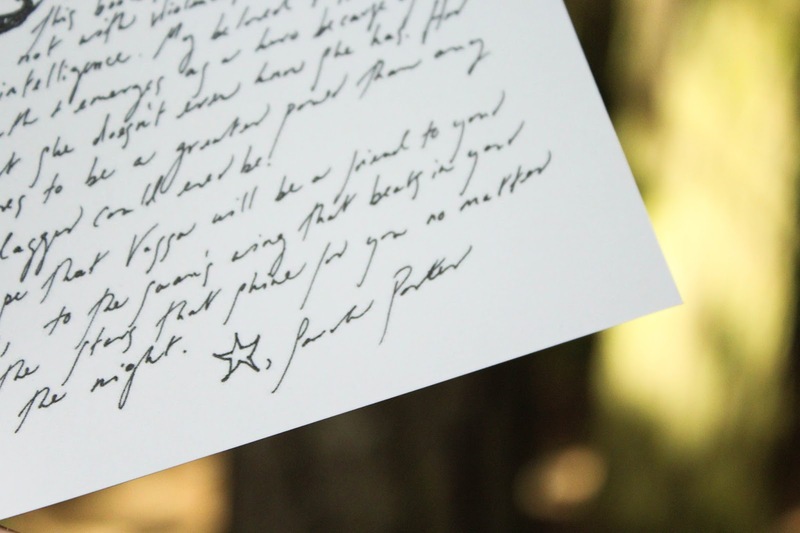 I've read the first book of the trilogy that inspired this bookmark and you should too! The book we received for this box was Vassa in the Night by Sarah Porter! 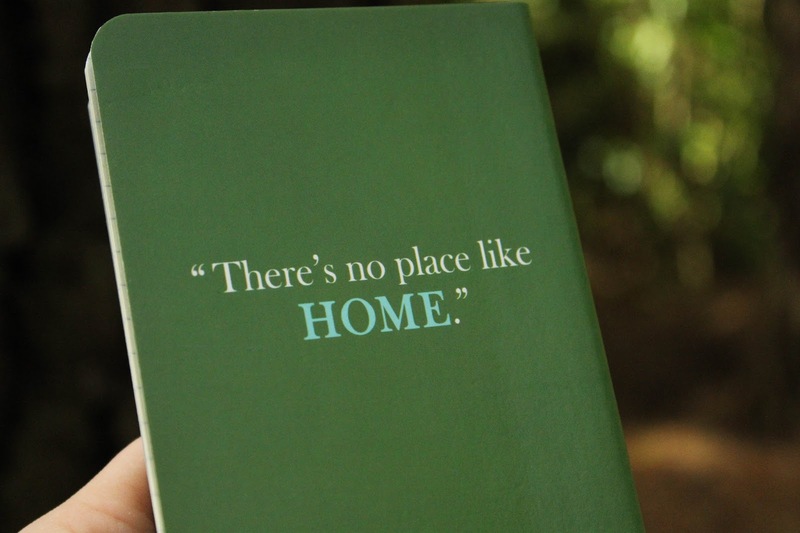 I don't know about you but this book definitely sounds perfect for me! Coming in at just over 250 pages in the hardcover format, it's the perfect quick read for a fantasy reading day! 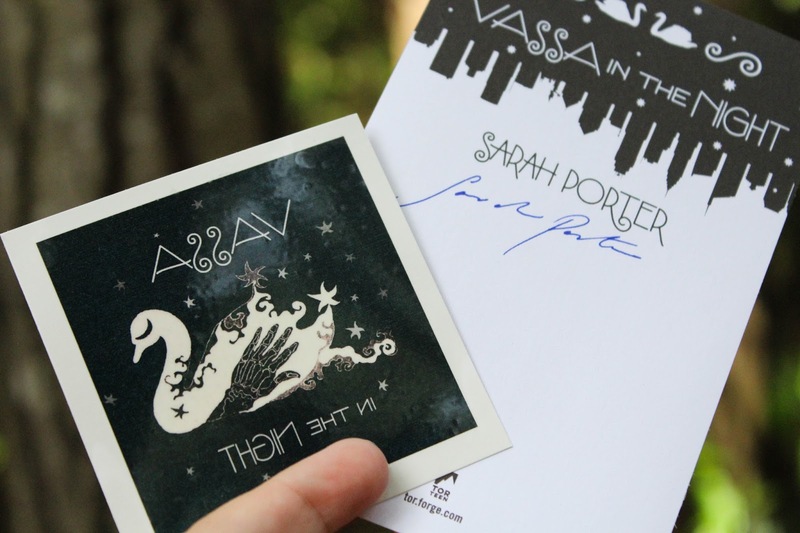 The book swag we received was a signed book plate, temporary tattoo, and a letter from the author (complete was awesome doodles!) These items are always amazing, as most of the time they're limited edition or OwlCrate exclusives! Overall, I was very impressed with this OwlCrate, I adored the items inside (especially the exclusive pin that comes each month now!) 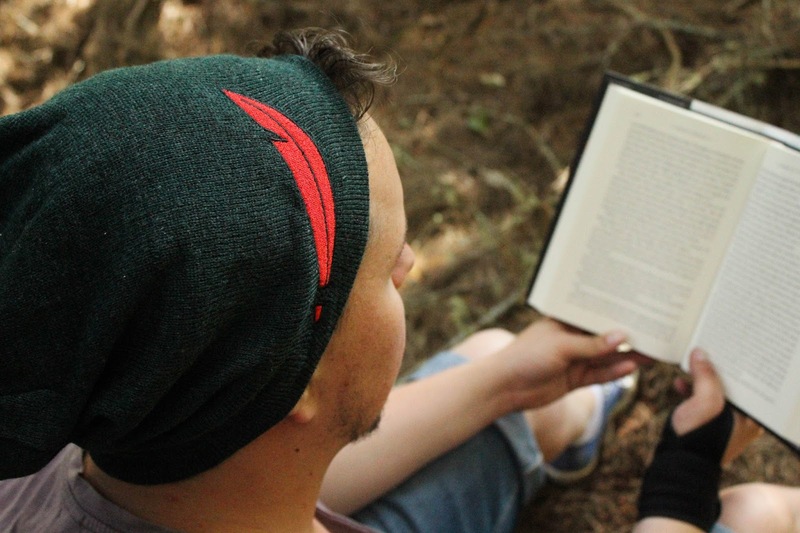 -- I think my favourite item was the Peter Pan beanie. 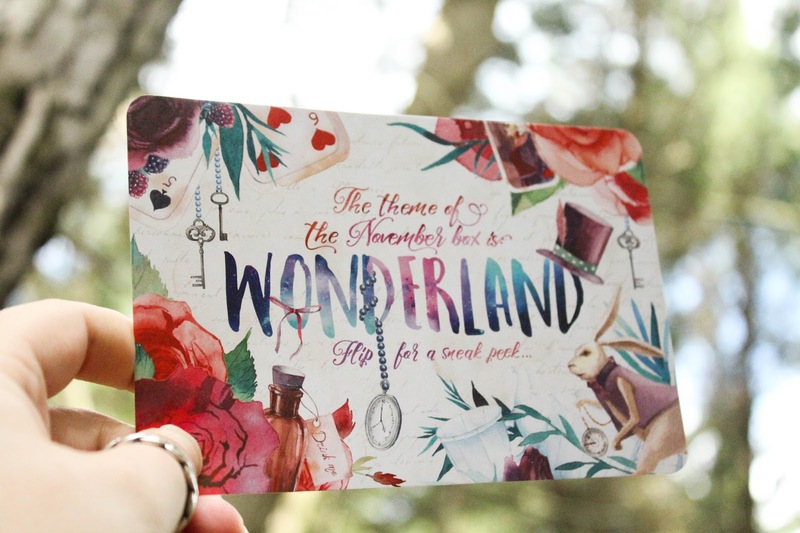 Who is as excited as I am about the November 'Wonderland' OwlCrate?!?! OwlCrate have said "This month's box is extra special - for the first time ever we'll be including a book with an exclusive limited edition cover! 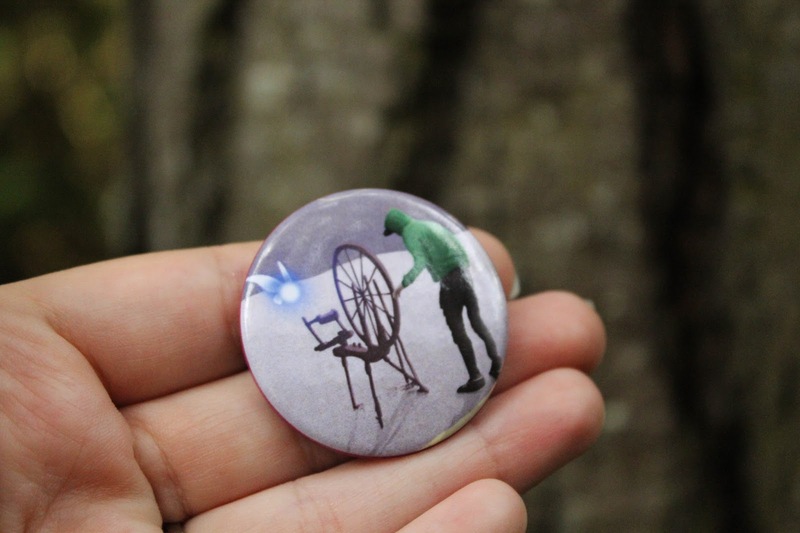 The box will also be filled with incredible high quality items all inspired by Alice's Adventures in Wonderland. Wait until you see some of the people we've partnered with...so exciting I can barely contain it! This is not a box to be missed!" If you want to sign up for the October November (because I could honestly cry at how amazing it's going to be) then you can use the code BKWORM15 at checkout for 15% off your first box, or a gift order for a friend. Don't miss out, sign up today! 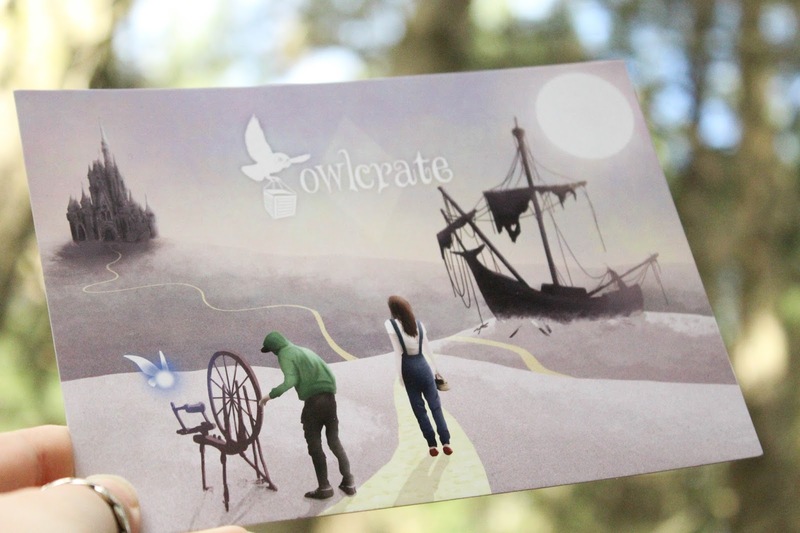 Make sure to checkout OwlCrate on all their social media as they're always doing amazing giveaways, sharing sneak peaks, and keeping everyone up to date with all the magical things that happen behind the scenes. 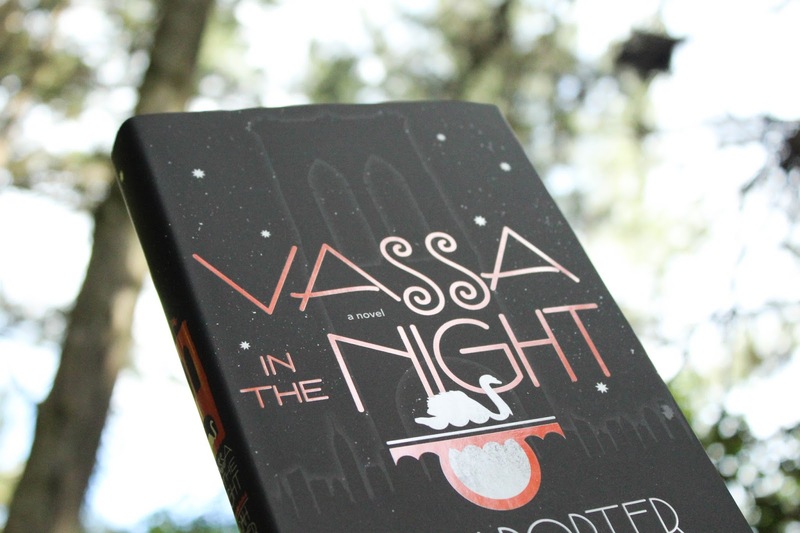 Did you get the October OwlCrate, what did you think? Which item was your favourite? Will you be signing up for the November box?